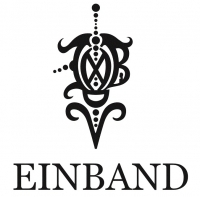 EINBAND is our original brand established in Japan in 2012. The German word EINBAND means “binding”. Our brand concept is “binding” people. EINBAND items will bring you positive connections with others. Wearing them together, you can share happy, uplifting feelings with your partner, friends and family. 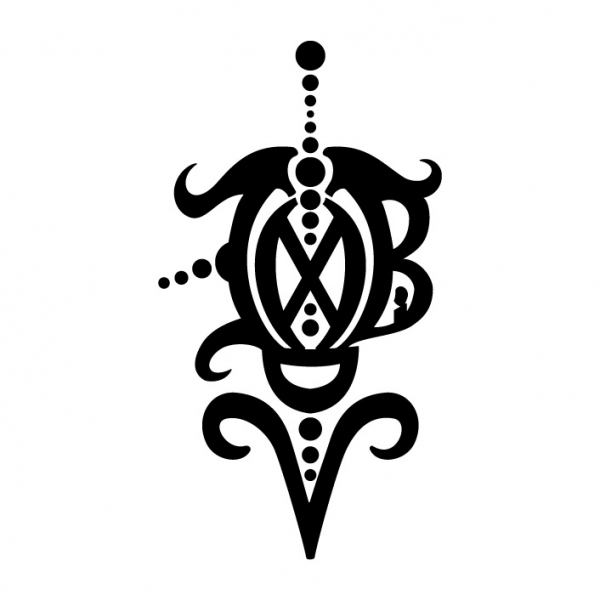 This stylish logo is the symbol of EINBAND. 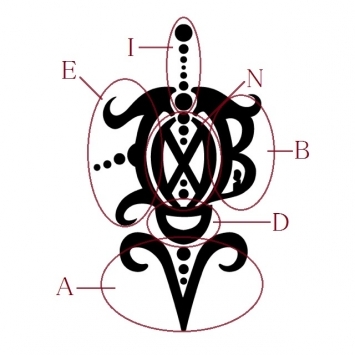 The design is inspired by a tip of a clock hand. What does this clock represent? Clocks represent time--- time to share with someone special. This logo symbolises our wish for each of you to spend quality time with someone important to you. Can you find the letters “E-I-N-B-N-D” in this logo? EINBAND strives to create beautiful connections among lovely people like you. The Watch will be sent by EMS. Payment is in Japanese YEN only, via PayPal. Please contact us on Email via our website. If you have any question, Please feel free to ask me. I am here to help you.